Fill out the form to get a FREE L’Occitane Anti-Aging Beauty Box. 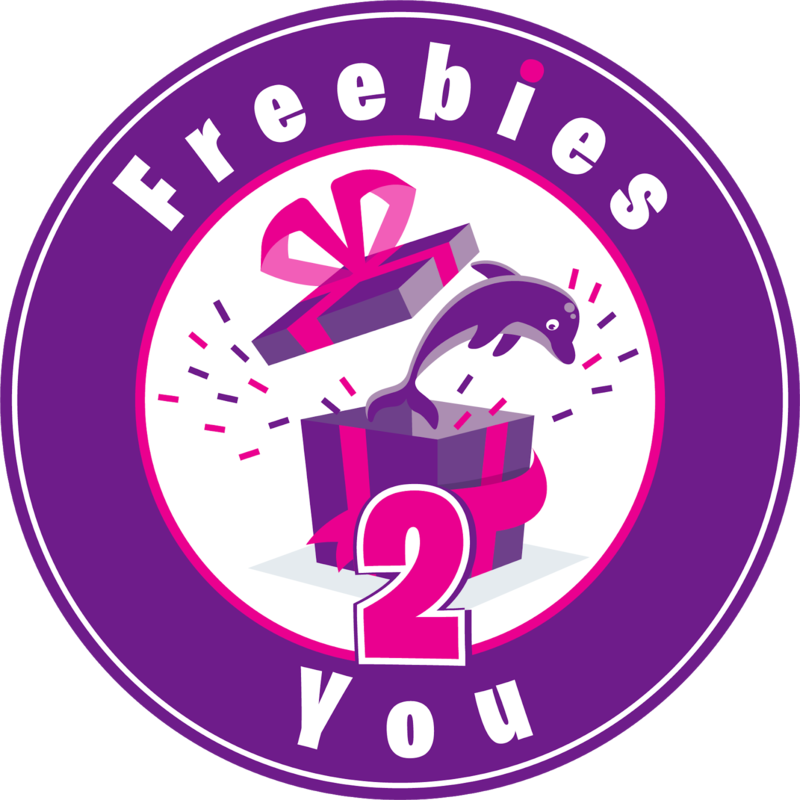 Free Gift Offer valid only until Tuesday, April 3, 2018, or while supplies last, whichever is earlier. May be redeemed at participating L’OCCITANE boutiques in the United States with no purchase necessary or online at the L’OCCITANE website with any purchase of $5 or more (excluding items priced under $5).